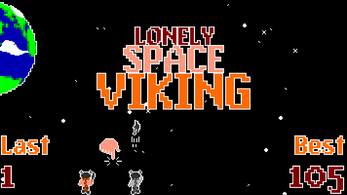 You are a viking floating in space. You are lonely, but you don't have time to think about that. Aliens are zooming towards earth. Kill them with your throwing axes before they make contact! 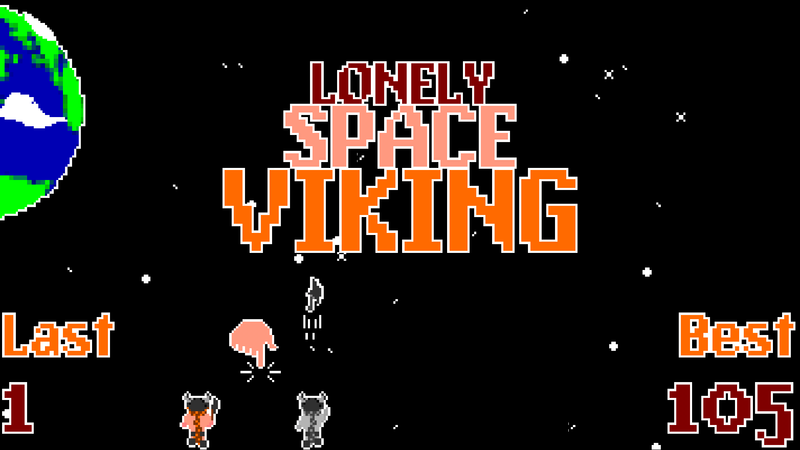 Lonely Space Viking is a very simple game, but that doesn't mean it is not challenging. 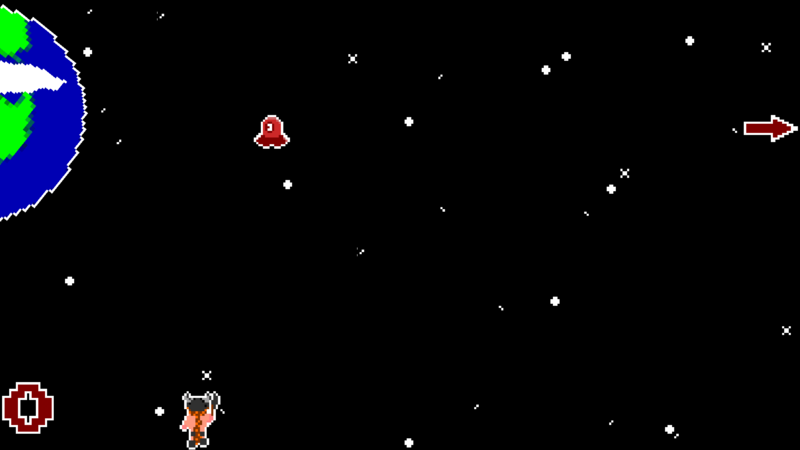 Compete for the highest score possible by timing your shots just right; shoot too early or too late, and an alien will get through to destroy earth. Every alien you kill increases your score. How long can you last?